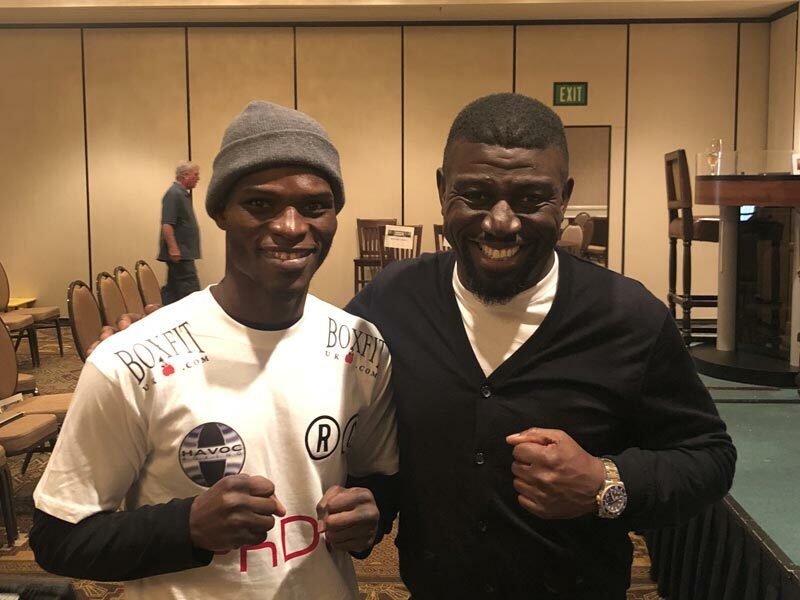 You may have noticed two new faces in Richard Commey’s corner when he fought Alejandro Luna in Texas on March 10. New York-based trainer Andre Rozier, along with co-trainer Gary Stark, where the two men working his corner that night. Following his unanimous decision win over Hedi Slimani in Ghana, Richard expressed to me a desire to further hone his craft in the U.S. I was negotiating a deal for Richard with promoter Lou DiBella at that time. This deal would bring Richard to the U.S., which would give him a better opportunity to fight for a world title. To this end, I made arrangements for Richard to train with Andre in New York while I finalized a deal with DiBella. Richard developed a strong bond with Andre. 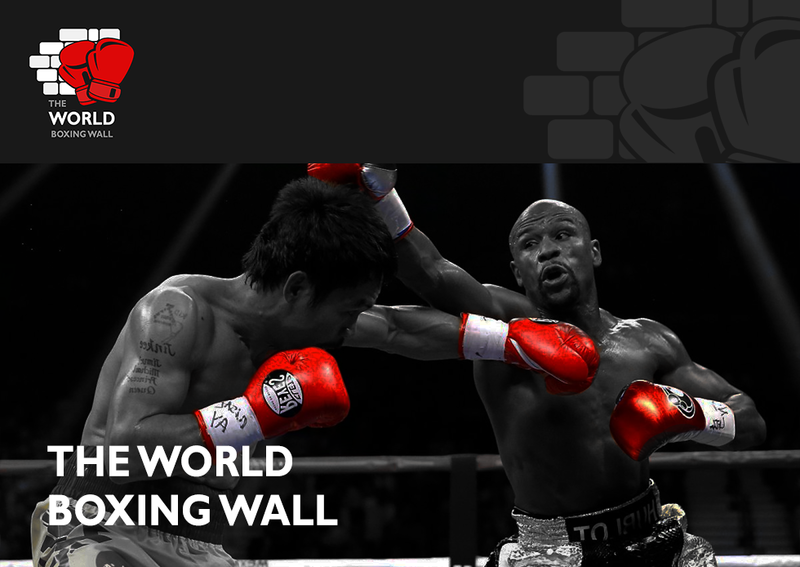 He also enjoyed working in the gym alongside respected names such as Danny Jacobs, Sadam Ali and Curtis Stevens. Richard always had a solid boxing foundation, thanks to the work of Lawrence Carl Lokko. Andre augmented that foundation, refining Richard’s skillset and adding to his repertoire. Given these developments, we decided Andre would train Richard for one fight. Richard would then decide what he wanted to do going forward. Needless to say, Richard looked spectacular in stopping Luna in six. Afterwards, he informed me of his desire to continue working with Andre and his team to build on that performance. I have informed Carl of this decision. He extended well wishes to Richard and wants him to make Ghana proud by winning a world title. Carl also said that it has been a pleasure working with Richard and he hopes that, when he wins a world title, he’ll return to Bukom and the Bronx Boxing Club to help inspire others. Richard wants to sincerely thank Carl and the team at Bronx Boxing Club for their hard work and the commitment shown to him over the years. He is especially grateful to Carl for what he has done. Richard has the highest respect for him as a coach and wishes him and his talented stable of fighters all the best in future endeavours.